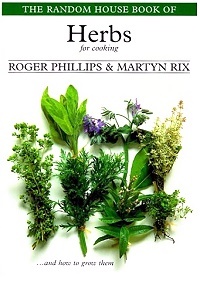 The only plants missing from these books are lavenders? Still they are so chock full of excellent photos (over 1250) and information we can overlook this little lapse. Many of the photos are taken on location and so you get the what it will look like picture. 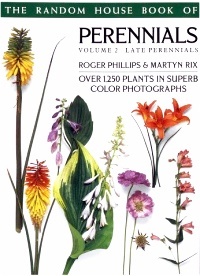 All the garden favorites like Roses and Irises are covered, but so are lesser know plant groups like Eryngium and Lysimachia. 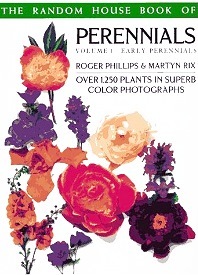 Also, particularly helpful are the temperature ranges given for each plant. But, the authors are European and they write in Celsius. So here is a little conversion rule for you. Farenheight = 9/5 Celsius +32. Did we mention how great the pictures are? In 2008, the two books above were combined into a new release. 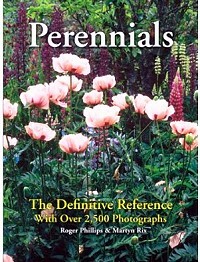 Still includes about 2,500 plants commonly found in temperate zone gardens. 650 types of vegetables beautifully photographed with growing tips. 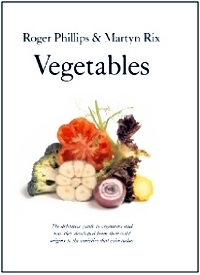 Vegetables 400 culinary and medicinal plants illustrated in full color.